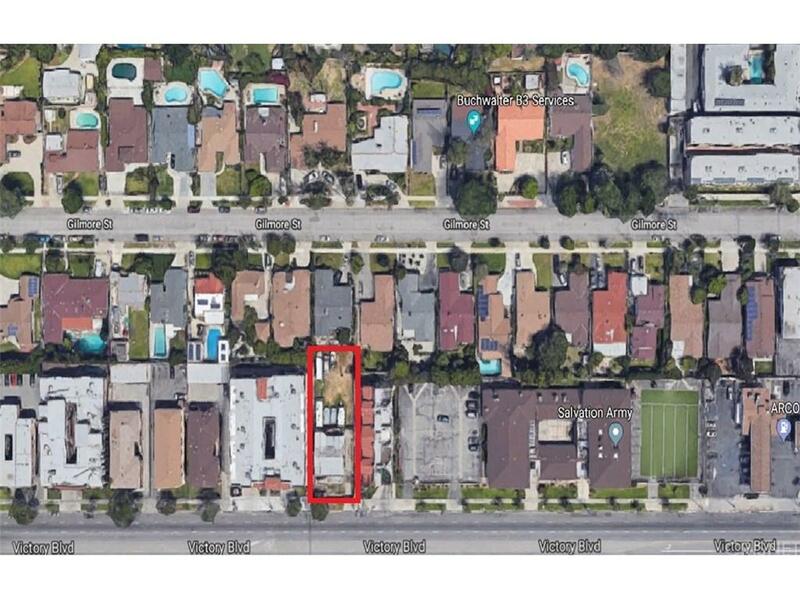 ATTENTION DEVELOPERS : multi unit opportunity for a developer/investor. Unique location, less than 1 mile from the freeway 405 in one of the most desirable areas of Van Nuys in the heart of the Valley. Tremendous potential in this lot. Depending on the building and safety codes this property will be best used to build multi units. Right now is LAR3 zoning however the potential is unlimited. All the utilities are already installed.